Marijuana remains illegal even though public attitudes are clearly changing on this topic. It is illegal even though 100 million Americans have smoked it and suffered little if any negative side effects. 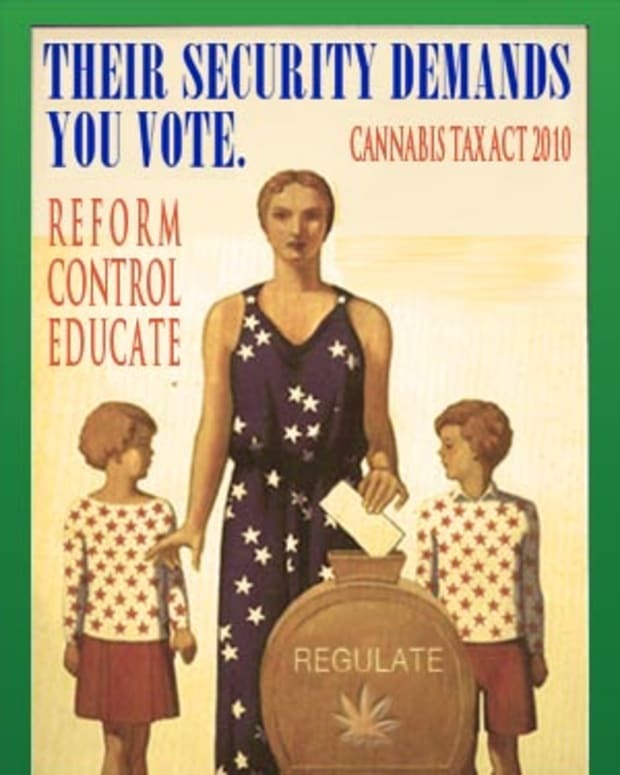 It is illegal even though 40% or more of Americans currently support legalization. It is illegal even though it is not physically addictive; you cannot overdose on marijuana; and the dependency rate of marijuana is lower than alcohol. Overall use and teen use is lower in countries that have legalized (Amsterdam) or fully decriminalized marijuana (Portugal, Spain, Britian) than in the United States. There is no real evidence that marijuana is a gateway drug (in fact research shows that marijuana is largely a terminus drug - meaning people use nothing more than marijuana throughout their lives).